Everyone is now signed up and ready for the Round the World Challenge at the Monday group. Working to…. Improve the lives of people with learning disabilities and their families in Leeds, through targeted and inclusive action. Our main priority is to focus on an inclusive service that will benefit parent/carers, people with learning disabilities and their families. To widen and improve partnerships with other similar organisations. 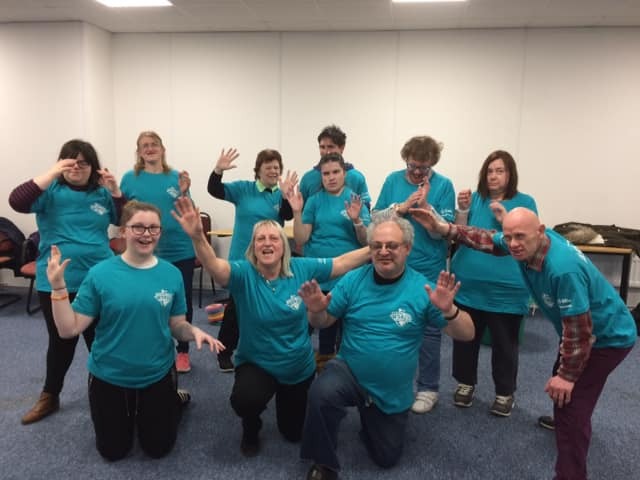 To run weekly groups to promote health and build confidence for parent/carers, people with learning disabilities and their families. To create job opportunities for parent/carers and people with learning disabilities. To promote our work in the community. Metcalf Smith, Leeds City Council (Carers Reference Group, Adult Social Care and Good Lives Leaders), Arise, Awards for All, Community First, Greggs, Comic Relief, Doorstep Club. 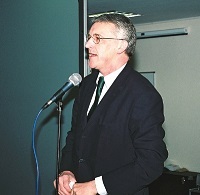 Hilary Benn MP is the patron of BAFF and supports the work we do.